Plan ahead and save yourself a pretty sum. 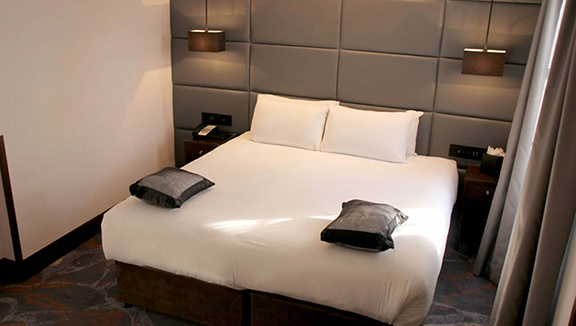 Our Advance purchase deals offer a fantastic discount when you book 45 days or more before your date of stay. Paddington Court Suites occupies major part of the most envious location, in the heart of London, Paddington and a stone's throw away from the splendid green expanse of Hyde Park.